Sustainable design consulting focused on water, wastewater, and energy. 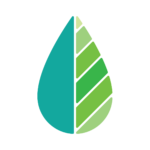 Greywater, Naturescaping, Rain Catchment, Stormwater Solutions, Food Forestry, Tree Care, Regenerative Land Management, Design, & Maintenance. Water Wise Supply formed in 2010 under than name Clean Water Components. 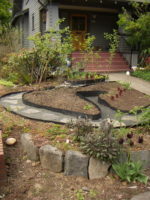 The business emerged as a response to the growing interest in greywater and rainwater reuse, and the challenges people face finding comprehensive information and the necessary components to install systems.